Does the Flamenco Dancer Know Best? 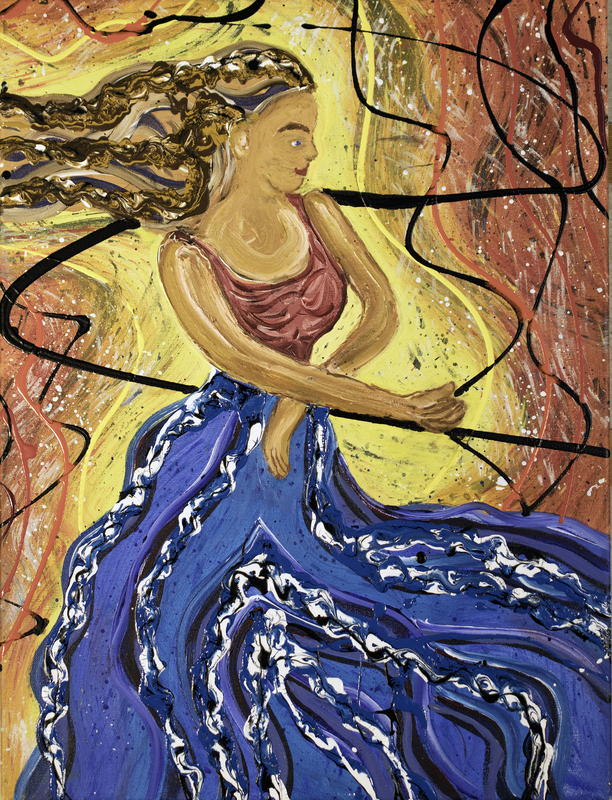 Image | This entry was posted in Painting and tagged abstract art, acrylic, blue dress, cavalier, contemporary, dancer, expressionism, flamenco, fluid, hair, liquid, painting, sunburst, waves. Bookmark the permalink.